Starting with beautiful sunrises, to magnificent sunsets - your day can be filled with unbelievable experiences! 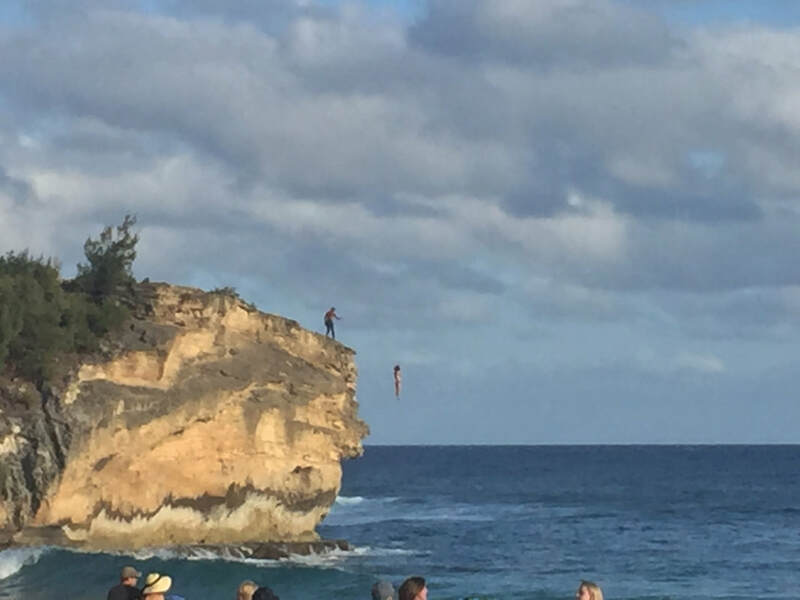 Cliff divers, whale watching, glass beaches, boogie boarding, zip-lining, scuba diving, helicopter tours and a hundred other things present opportunities for every adventurer to enjoy! Quiet walks at sunrise on the white sand beaches, a serene sail in turquoise ocean waters, a glass of wine on the patio during a glorious sunset - all allow you to breathe deeply - and relax. 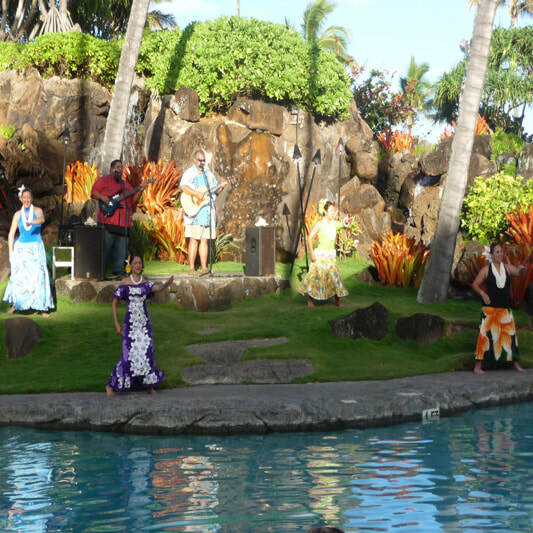 Savor flavors of a luau, enjoy an art show by local artists, buy fresh sweet breads at the beach, watch a re-enactment of a Hawaiian Queen's visit, enjoy the musical "South Pacific", just a few of the unique local events. 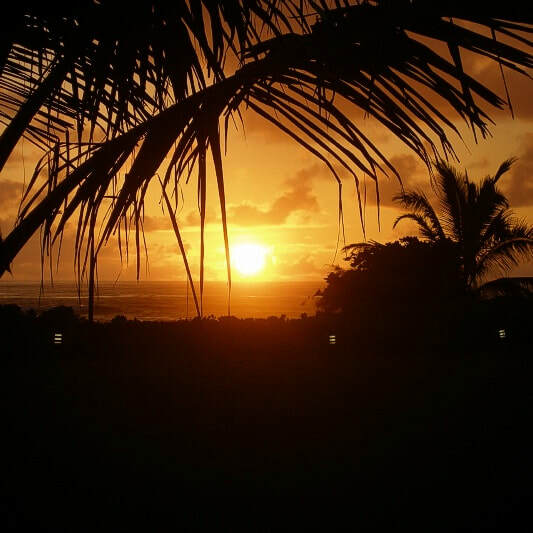 BOOK YOUR KAUAI HAWAII VACATION NOW! Our upscale beachfront condo on the garden island of Kauai, Hawaii is the latest addition to the Riverside Family of resorts! In a well-located and delightfully appointed condo complex, Unit F7 is a spacious 2 bedroom, 2 bath (1,400 square feet) with stunning views of the ocean and miles of beach just outside only a few footsteps away. Staying in Kauai has been a real pleasure, but residing in your home made it a treasure. The love and care you provide radiates through each detail…beach towels, ice chest, sugar & condiments, guide books, and special notes! God has blessed you with this property and you are blessing others with it. Truly a good steward! We have had a fantastic Spring Break vacation on Kauai! Riverside Aloha was just what we needed - a spacious, comfortable, we out-fitted base from which to explore this beautiful island. We explored many beaches. Our favorites were Ke'e, Tunnels, Brennecke and Poipu. Lots of great waves for boogie boarding & playing, plus a few calm spots for snorkeling. Other treats included a helicopter tour of the island and surfing lessons. We will definitely return!